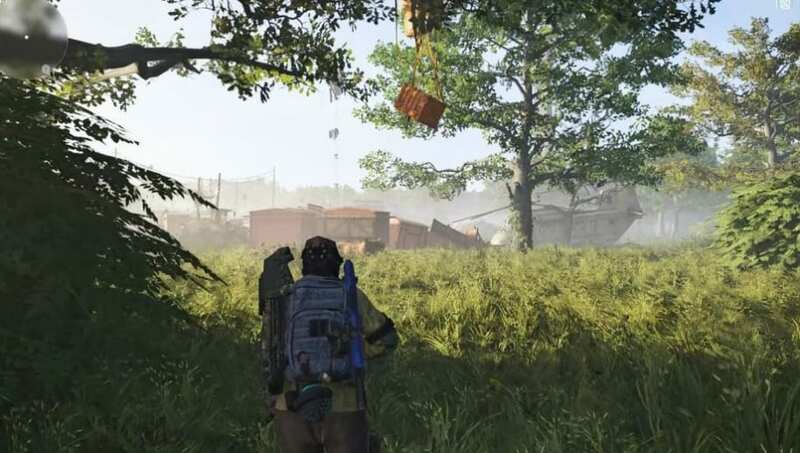 ​The Division 2 orange crate locations can be difficult to find. Players will need to keep their eyes out for orange crates that contain gear dyes, which can be used to change the color of a player's gear -- including weapons and backpacks. There are many locations where the orange crates will be found. The crates will always be suspended in the air, either hanging from a tree branch or near a building. Because there are many locations where the crates are found, the clip above will show players exactly where the orange crates are located. There is nothing fancy that fans will need to do to open the crates. Players will simply have to shoot at the crate for it to open and reveal the gear dye inside.